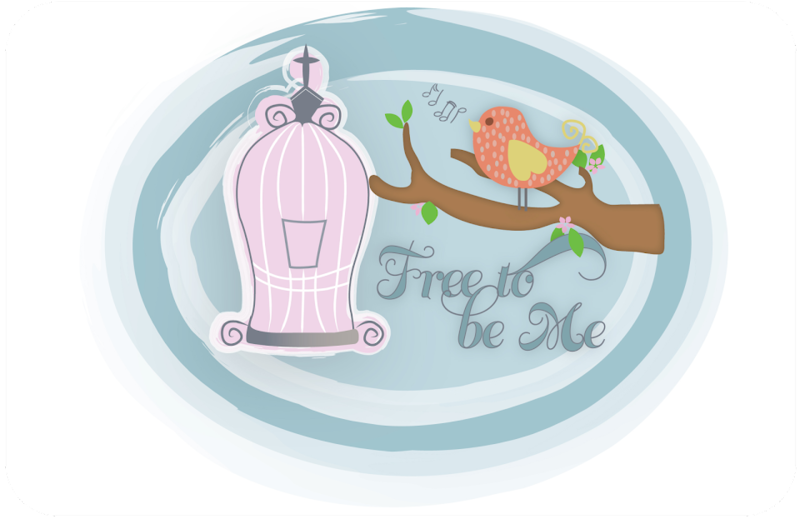 Free to Be Me: What Have I Done? Do you ever find yourself saying yes to something and at the same time you hear yourself say the word you realize you must be crazy? Happened to me today in a big way! I have a passion for ministering to women! I love encouraging them, challenging them, praying for them, admonishing them and giving them food for thought...often the very same thoughts I have had to wrestle through myself. I really do love it...on a small scale. Do you see where this is going? Any clue? Would it shock you then if I shared that I heard myself saying yes to being the speaker at our church-wide Ladies' Christmas Tea? Was I nuts? Did I have a brain-freeze...momentary loss of sanity? 300 women? Ackkk! Tim always says that when you run out of the natural then you are a candidate for the super-natural! Wow! Am I ever a candidate! So, if you think of it, would you pray that the Lord would give clarity of thought, nerves of steel and a lock on my mouth so I don't commit to anything else in the near future! Thanks! Any woman that really desires deep down to speak to women and then has the opportunity and Spirit-led takes it with a (little flesh fight) ' I am sure has something great from God to say. Those unplanned events are always best. Just open your mouth and he will do the rest. I have condfidence in you. Check out what God told Moses when he didn't want to speak. Exodus4:10-12 then stop! 13 is not for you. Barb- I will pray for you and I just wanted to add that you will be fantastic! God always speaks through you in wonderful ways! I've been praying for wisdom for you in this decision, Barb! I was just going to e-mail you earlier today to see if you'd made a decision. Now praying that the Lord will clearly speak through you to minister to His women. You don't say when you'll be speaking, so I'll just have to pray daily for you on this one. :) May you be a blessing to Him as well as be blessed as you follow Him while you speak. Tell Jason I saId HI! and know I miss seeing you around!!! !